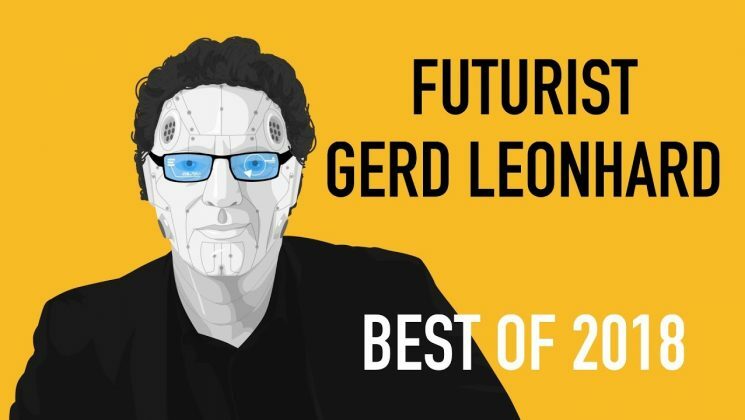 Gerd Leonhard looks beyond conventional futurism. Pursuing ‘practical wisdom’, Gerd foregoes techno-optimism in favour of progressive humanism. He zeroes in on what the future holds for humanity, and how we will create the future we want. EQ meets IQ as Gerd remixes futurism with humanism, algorithms with androrithms, science with imagination, and business with art. Gerd is listed as one of the top 100 most influential people in Europe. 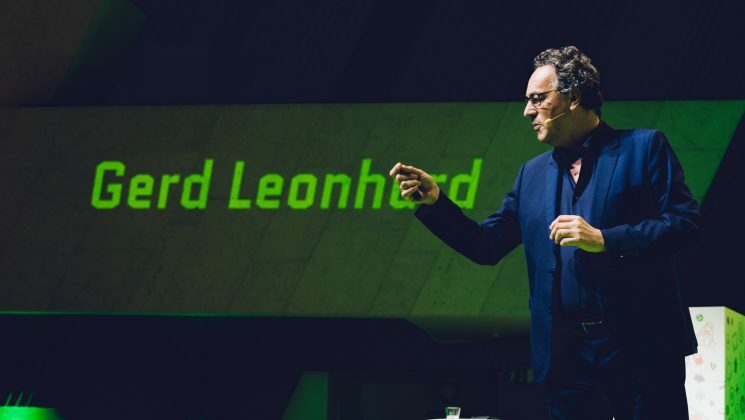 When Gerd Leonhard speaks, it’s not just a presentation, it's a unique and gripping performance. One of the most remarkable and unique keynote speakers in the world today, Gerd’s talks are honed by thousands of hours of experience in front of a combined audience of over 2.5 million people in 50+ countries. His passionate exploration of our relationship with technology ensures an unforgettable experience for the audience. Gerd is the author of 5 books including the bestseller 'the Future of Music' (2005). In his latest work, 'Technology vs. Humanity', futurism meets humanism in a ground-breaking manifesto of critical observation; exploring the megashifts that will radically alter our society, economy, values and even our biology. Wherever you stand on the scale between technomania and nostalgia for a lost world, this book is sure to challenge, provoke, warn and inspire you. Gerd often points out that the future is already here – we just haven’t paid enough attention to it! Many of us are far too busy coping with present challenges to explore the future in any real depth – and when we do, our hopes and fears often run away with us, resulting either in utopias or in dystopias. 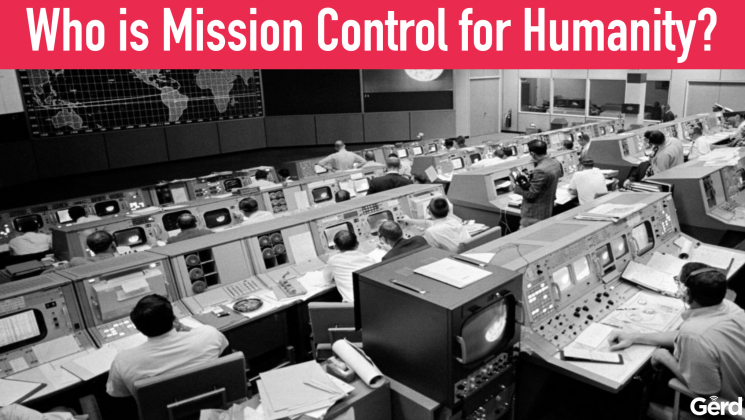 For countless individuals and organizations around the globe the solution to this challenge is calling upon Gerd Leonhard. A musician by origin, and a digital music entrepreneur in the 1990s, Gerd connects technology and humanity – algorithms and androrithms – for a 360-degree coverage of the multiple futures that present themselves at any one time. Gerd Leonhard speaks, coaches, advises, and influences around the world. “Technology vs. Humanity”, his latest book, reminds every one of us what is at stake as we enter a world run by machines and algorithms.